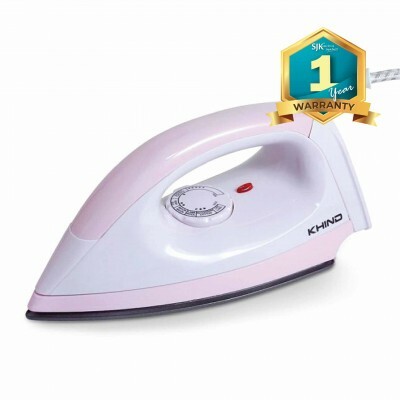 The Khind Dry Iron EI402 specially design with lightweight design, the adjustable swivel cord for convenience use. 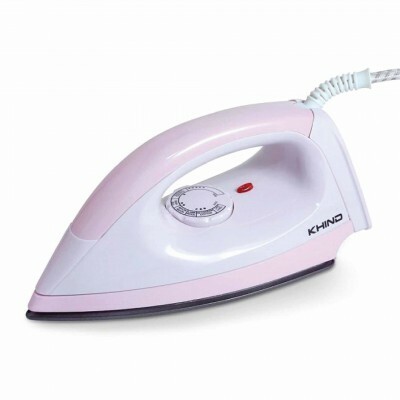 Why choose SJK for Khind Dry Iron EI402 ? 1. 1 year general warranty by Khind Malaysia. 2. All Khind product sold by SJK are 100% genuine from Khind Malaysia, strictly not privately imported from unknown sources. Powerful 1100 W power consumption. With a pilot lamp to show you it is functioning. 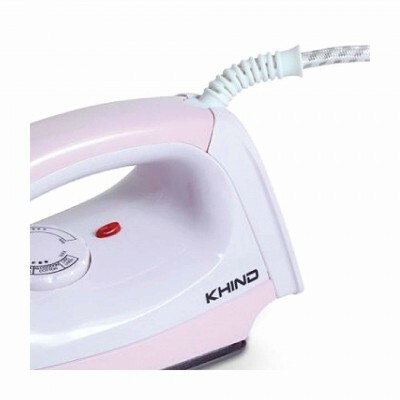 The adjustable swivel cord more easy and convenience while ironing. 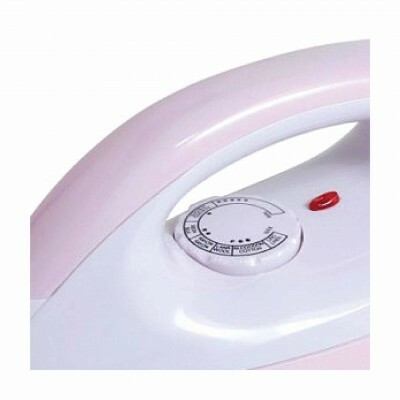 With built in thermal fuse to prevent over heating on the product. 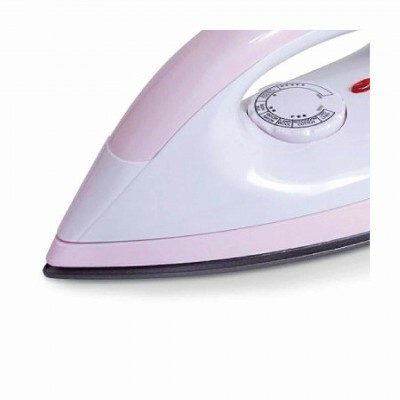 The light weight iron, helps to glide easily and remove wrinkles faster.